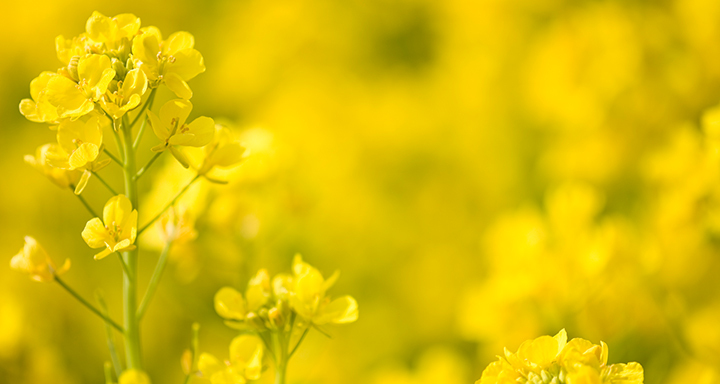 Canola futures were weaker on Monday, as losses in Chicago soyoil and other world vegetable oil markets weighed on prices. Chart-based speculative selling contributed to the declines, as prices fell to their lowest levels in three weeks. Large commercial supplies and concerns over Chinese demand also weighed on values, according to traders. However, weakness in the Canadian dollar provided some support. Relatively solid crush margins also domestic processors interested on a scale down basis. March fell $3.60 to $479.70, May was down $3.90 at $487.90 and new-crop November dropped $4.50 to $494.70.